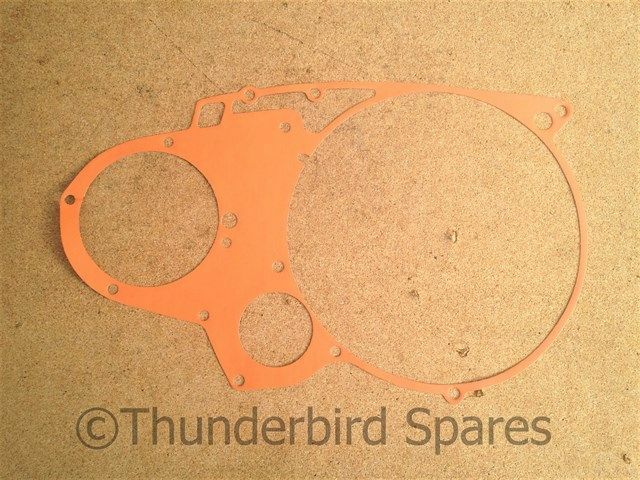 This is a good quality inner primary chain case gasket to fit the three-cylinder models Triumph T150 from 1968-1975 and the BSA R3. Part number T2558 (later 71-1453). 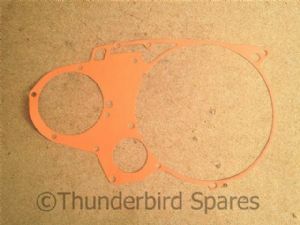 Please note that the colour of the gasket can vary from the picture.